Spike Spiegel and Jet Black are bounty hunters in the year 2071. Humanity took to the stars after Earth became uninhabitable and crime has gotten so bad that the police need bounty hunters to catch criminals for currency, called Woolongs, and Spike and Jet are just trying to get their next meal ticket. During their adventures, they meet Ein, an intelligent data dog, the wily Faye Valentine, a woman with mysterious debts, and an eccentric hacker girl(?) named Radical Edward (Ed is a girl, it's confusing, I know!). Together this ragtag bounty hunting crew searches the universe for bounty heads, hoping to pay for their next meal. But each crewmember has something in common, they're either searching for their past, or running away from it, and their past demons will chase them down, no matter where their ship the Bebop takes them. It's So Hard NOT To Hype This Show! 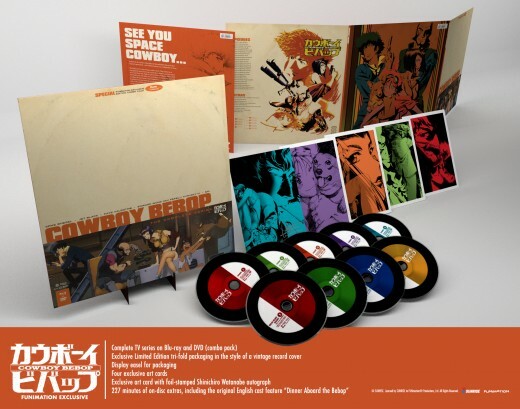 Cowboy Bebop is the classic '90's anime that took America by storm and cemented the English dub as the standard to which all anime dubs are still judged when comparing the English to the Japanese. It's also the one anime that many older fans have watched at least once. It also has a lot of hype around this anime because it's such a classic and many fans have been exposed to the medium because of this show. This review is definitely going to gush over the anime, I'll happily give this anime the praise it deserves, but it does have a slow build and it's episodic, and not everyone enjoys that in anime. For a show that has been around for over a decade, it still holds up, and it feels timeless, sure digital animation looks nice, but they really don't make anime like this anymore. The Animation Is Gorgeous and the Cell Animation Still Holds Up! Cowboy Bebop is an older anime, it was cell animation where every frame was drawn by hand. 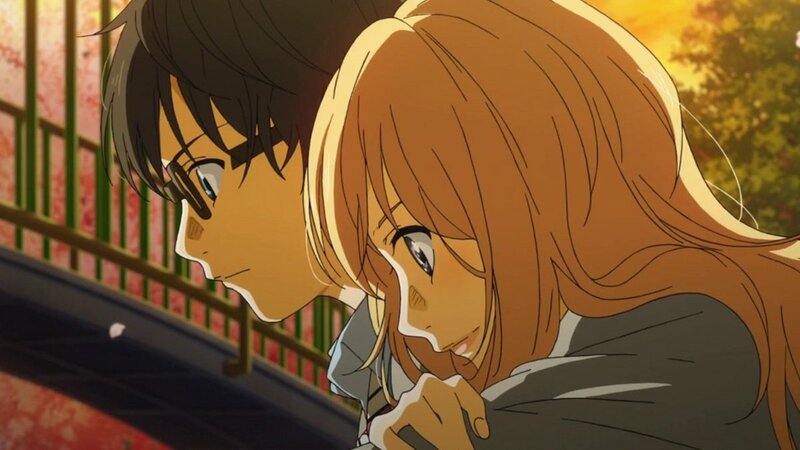 It is still stunningly beautiful, and fluid, the animation doesn't use too many anime techniques such as speed lines exept for hyperspace gate travel, it also doesn't skmp on the budget by showing close upps of someone's face so they don't have to animate lip flaps., if there are close ups, it's for cenimatic reasons, and not being cheap, the animation looks gorgeous in the backgrounds and it's amazing for the fight scenes. 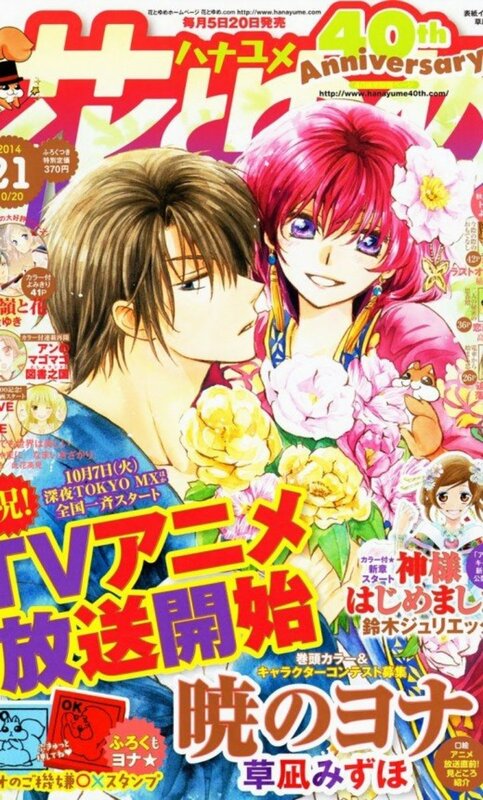 The character designs and artstyle are unique and don't look like the typical anime style and design of the big eyes and the angled faces, these characters resemble realistic people and it also has a style similar to western animation while still uniquely Japan's style of animation and techniques. The gunfights are intense and the martial arts looks very realistic, not too over the top, but these fights don't look too much like "Hollywood" martial arts. The cell animation looks just as graceful and fluid as the digital animation and for it to hold up so well is a testament to Sunrise animaton, and many of the staff went on to found Studio Bones, a studio that animated Eureka Seven, Fullmetal Alchemist, Fullmetal Alchemist; Brotherhood, and Soul Eater. For the Blu-Ray release, the animation is birght and beautiful and the 4:3 aspect ratio is the original ratio, I see various Amazon reviews complaining about the aspect ratio, but that is the original aspect ratio, it might seem strange to watchers that are used to widescreen blu-rays, this is how it's supposed to look. Will You Watch Cowboy Bebop? I'll buy the Blu-Ray, I loved watching it on Adult Swim! I'l watch it on Funimation's website. 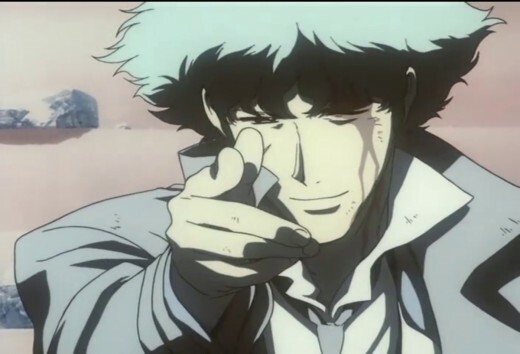 Cowboy Bebop was dubbed by Animaze, Kevin Seymour, the founder of Animaze and Automated Dialog Replacement director or ADR director was busy working on the anime dub for Ghost in the Shell, and could not direct Cowboy Bebop, so he handed it off to voice actress Mary Elizabeth McGlynn to direct, she knew that this dub had to be perfect, so she set out to create the best dub she could, and she accomplished that. This voice cast is absolutely perfect. 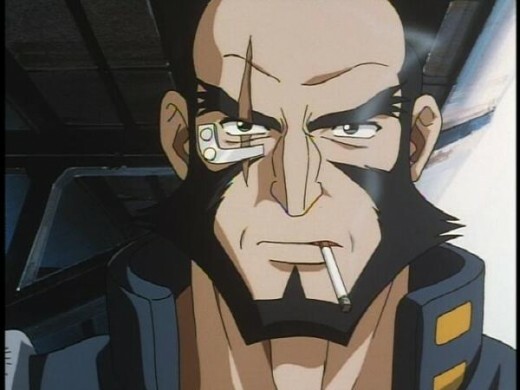 Steve Blum, under the alias of David Lucas, plays Spike Spiegel with his never-may-care, whatever happens, happens attitude perfectly and he plays the role so well that I haven't even listened to the Japanese track because I enjoyed the English dub so much. Beau Billingslea, also known as John Billingslea is wonderful as Jet Black. He's the gruff father figure who's trying to keep everything together while Spike gets himself into trouble or Faye Valentine steals all the Woolongs. He's just a great actor who portrayed a great character. Melissa Fahn, also known as Melissa Charles is utterly delightful as Edward Wong Hau Pepher selu Tivrusky IV. She made the character so quirky with her weird antics and gestures and mannerisms. Her sing-song voals and bizarre speaking habits make her an endearing character, and Melissa's voice just makes Ed so much fun to watch. 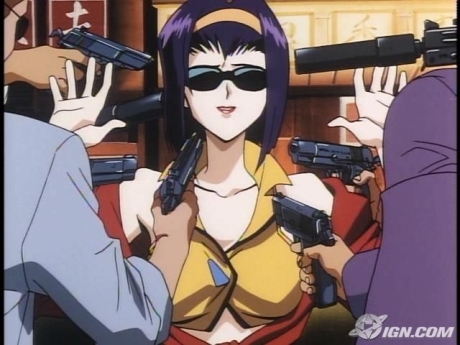 Wendee Lee as Faye Valentine, Faye is an interesting character, the clever con woman always looking for a way to get money, and regularly steals it from her partners. She'll lie and cheat and even ditch them, but she always comes back, and there are multiple sides to her and that's what makes her a fascinating and intriguing character. Mary Elizabeth McGlynn also known as Melissa Williamson was perfect portraying Julia. It helps that she fell in love with Spike Spiegel (I think every girl who watches Cowboy Bebop falls in love with Spike Spiegel).and her performance is just fantastic, and she embodies Julia, because she's not just playing a character that loves Spike, she loves Spike too and it's not just the voice acting. And she was perfect for the role and didn't just cast herself because she was directing. Henry Douglas Grey was the perfect villain as Vicious. His voice work is excellent and it makes Vicious a very memorable and terrifying villain. He also has this great dynamic with Steve Blum that makes you relate to these two characters who used to be best friends but hate each other now. And that's what makes him so fun to see and listen to on screen. Yoko Kanno's Music Is Amazing! Yoko Kanno's music is just wonderful. She can compose any music style I can think of. Every note is beautiful, whether it's jazz or heavy metal, she composes amazing music. There are so many memorable tracks, from the opening "Tank" to "Words We Couldn't Say" to the ending "The Real Folk Blues." It's just a wonderful snapshot of all different genres of music and it's just a wonderful, memorable soundtrack. Her music is amazing and every track is something that stays with you after you've finished the anime. Each episode is called a "session" like a music session and each episode title is a reference to a genre of music or a popular song. For example, Session #3 is called "Honky-Tonk Woman", a reference to the song "Honky Tonk Women" by the Rolling Stones. The soundtrack is available for digital download on iTunes. The episodic nature of Cowboy Bebop makes it fun to watch a few episodes,but it might not be fun to binge watch, also all the hype around the anime as the "best anime evar" can also set expectations very high, as I've been gushing over the anime for all the things I like, I'll tell you that the first five episodes are very slow build, and if you're still not interested after episode 5 "Ballad of Fallen Angels", you can stop watching Cowboy Bebop. It can be hard to get into initially because it's a very slow build at the start. As long as you don't go in with expectations of "the best anime ever" you'll enjoy Cowboy Bebop. 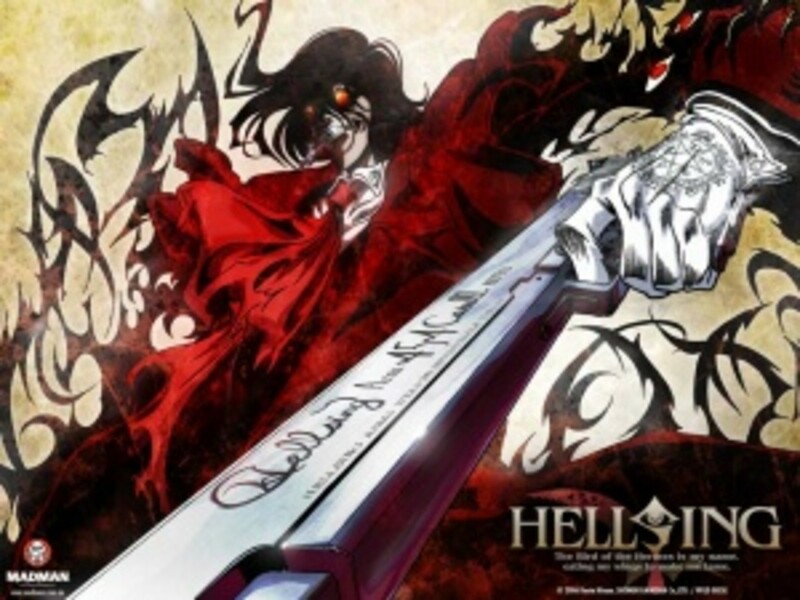 This Is An Anime You Must Watch Before You Die, Even if You've Never Watched Anime! Cowboy Bebop is a phenomenon that showed western audiences that anime wasn't just for kids and that it had stories it could tell them too. It's the anime that proved that the English dub could be just as good or even better than the original Japanese track. Cowboy Bebop is the intergenerational phenomenon that brings all ages together to sit down and watch the anime. Whether it's teens or adults, young or old, the people who've watched Cowboy Bebop, are all connected by their love of the show. 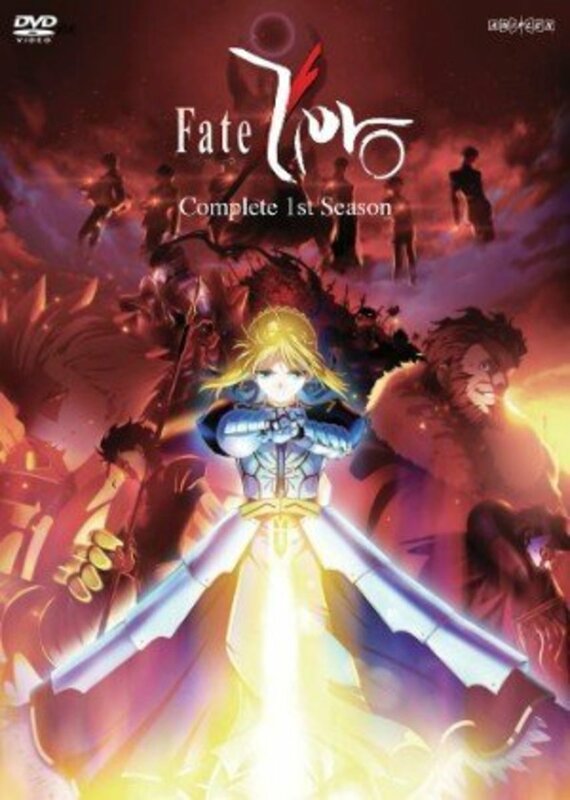 It's one of the anime you should watch before you die, and if you've never watched anime before, it's a great place to start because many stereotypes of anime aren't present in this and it makes it very accessible for westerners, especially with all the references to western culture in it. Grade: A+ The Anime that Makes Non Anime Fans Appreciate It! I am very proud of my Funimation Exclusive Collectors Edition that I bought for myself as a Christmas present. They sell on eBay for $250.00 new. It's a very special part of my anime collection. 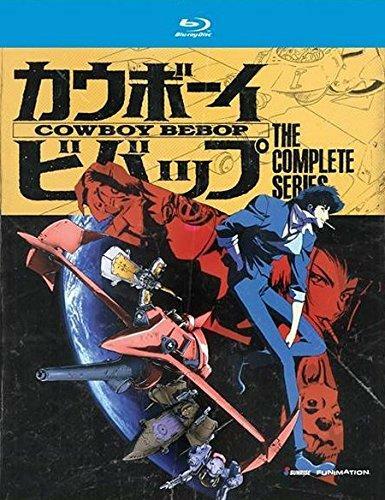 Cowboy Bebop is a phenomenon, it set the bar for anime in the west, beloved by multiple generations of fans, it made us appreciate the storytelling Japan could do when most licensed anime was aimed at kids. It's the one anime that It's the one story you appreciate when you're older. Non-anime fans love and It's aged very well and coming from the studio that animated The New Batman Adventures, you get to see what they can do with their animation style and Japanese storytelling, and to think this was originally supposed to be an anime to sell spaceship toys! Now it is the Space Western that took us to the stars. If you're interested in another space western, read my Anime Review: Trigun.